 The Legislative Branch makes laws for North Carolina. It is made up of the Senate and the House of Representatives, which together are known as the General Assembly. The Legislature meets biennially and all members are elected for two-year terms.